A computer station is located on-site and wireless Internet access is complimentary. This hostel offers access to a business centre. 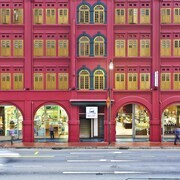 This Singapore hostel also offers a rooftop terrace, a library and complimentary newspapers in the lobby. Capsule Pod Boutique Hostel is a smoke-free property. 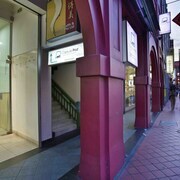 Located in Chinatown, this hostel is steps away from Chinatown Heritage Center and Singapore River. 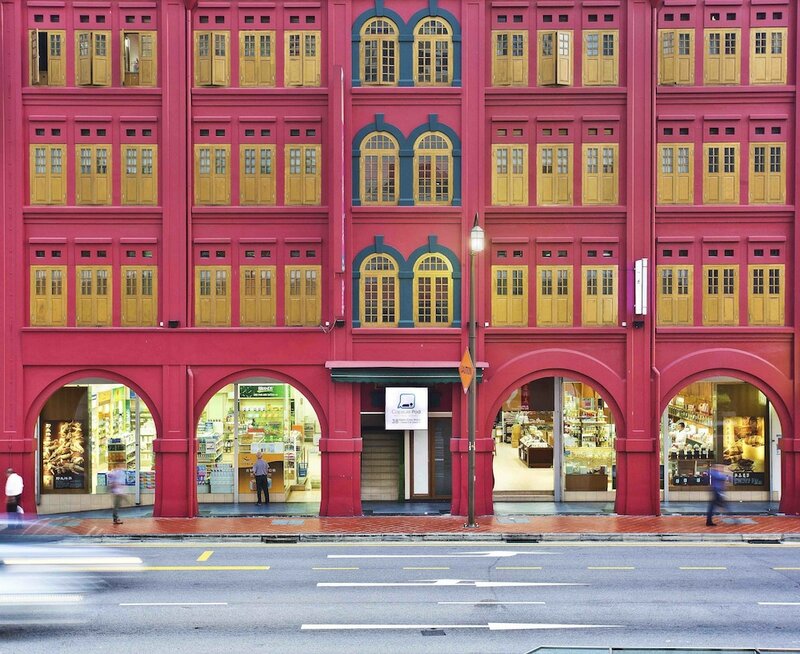 Raffles Place and Clarke Quay Central are also within 15 minutes. Chinatown Station is only a 4-minute walk and Clarke Quay Station is 9 minutes. This smoke-free hostel features a rooftop terrace, a microwave in a common area and a fridge in a common area. WiFi in public areas is free. Other amenities include a business centre, laundry facilities and a computer station. Capsule Pod Boutique Hostel offers 15 forms of accommodation with air conditioning. This Singapore hostel provides complimentary wireless Internet access. Guests have access to shared bathrooms. Bathrooms include a shower. Housekeeping is provided on a limited basis.